Keto drinks don’t have to be boring or tasteless! 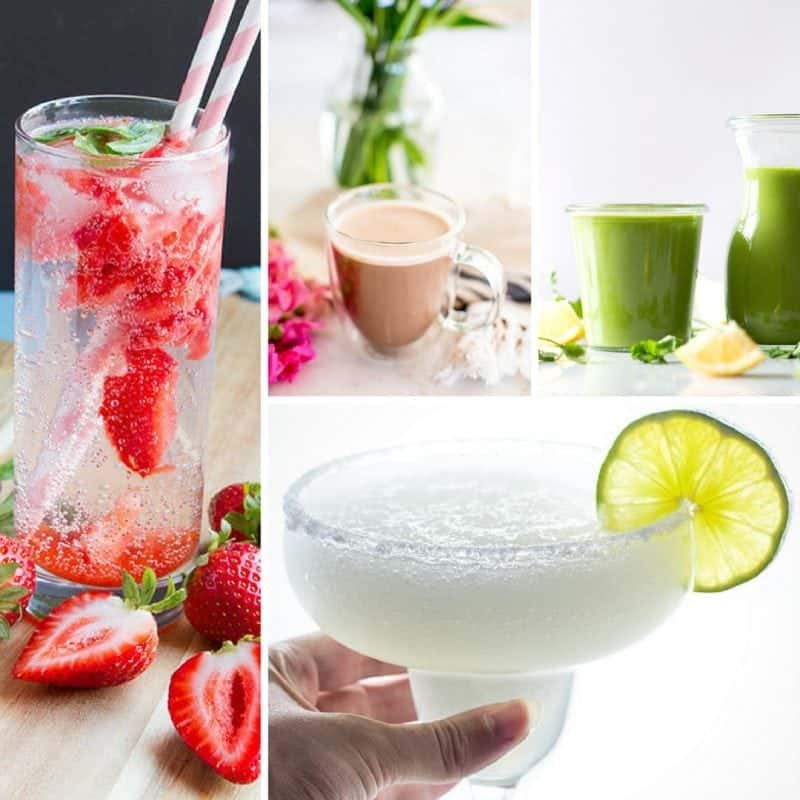 These 20 Keto drink recipes prove that even changing your diet can be fun! Ah, there’s just something wonderful about a tall glass of refreshing drink goodness after a long day. 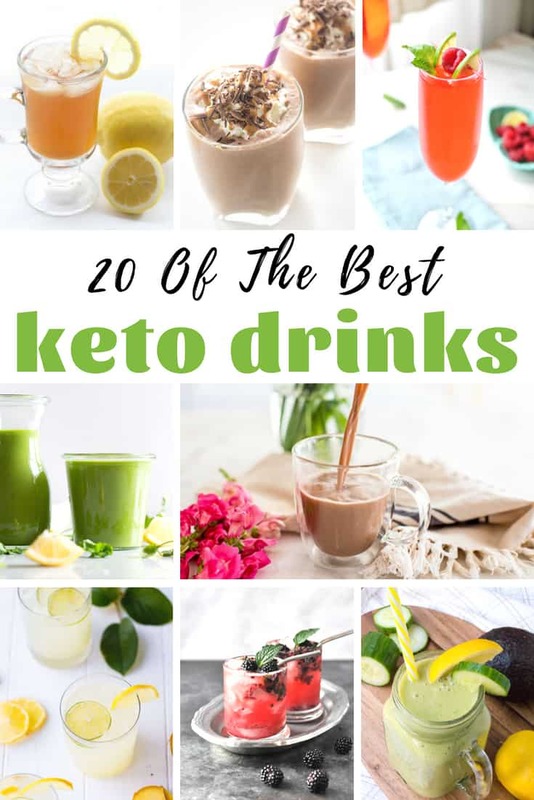 I knew that when I started thinking about changing to a Keto diet, there would have to be some Keto drink recipes added to my daily and weekly meal plans. What I didn’t expect was that I would grow to love the Keto drinks a lot more than the things I had been drinking before! 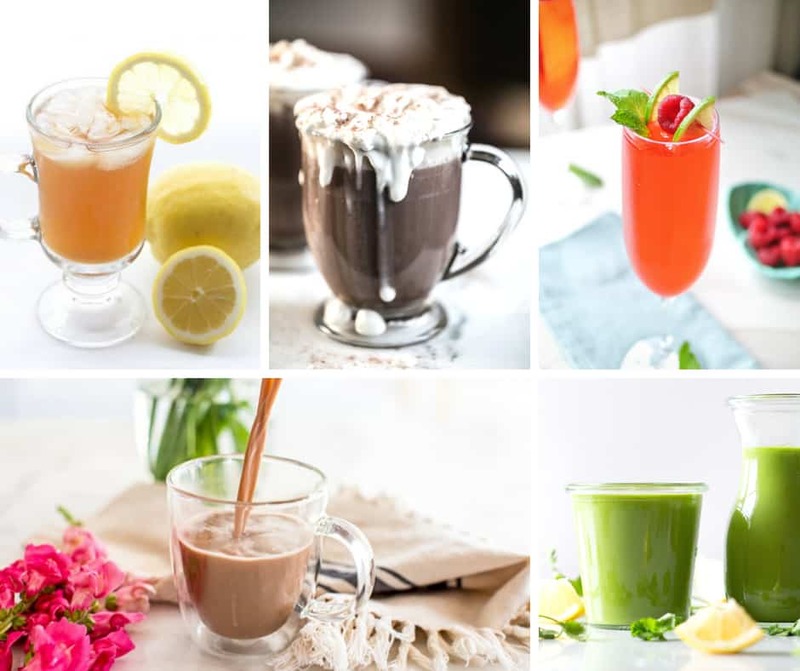 Low in carbs, the Keto drink recipes are all about adding a lot of flavor using natural ingredients. 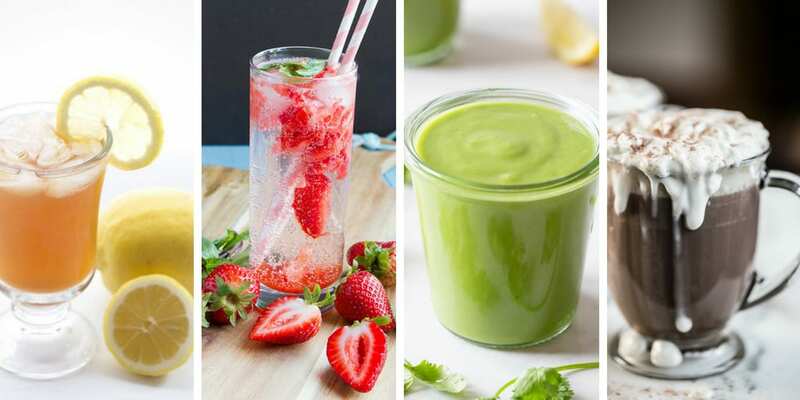 Instead of artificial flavors and tons of processed sugars, these drink recipes rely on natural sweeteners and fruits to do the job. Since I live where it’s always hot, these refreshing Keto drinks have been living in my fridge (and my belly!) all summer long. Since they’re low in carbs, I don’t even feel a hint of guilt about indulging in them! Which is a good thing since I usually have one with one of my favorite Keto desserts! Give the drink recipes a try and let us know which ones you love the most! What are some of your favorite Keto drink recipes? Share them with us below! We’d love to hear which ones you think we should try!